We are one of the last independent commercial broadcasters in the UK, locally owned and deeply committed to the area we serve. We have very strong beliefs about how we broadcast and how we do business. Our mission is to to be the first choice local radio service and independent voice of the the areas we serve. Radio is a wonderful medium that touches individuals and communities lives in so many positive ways. As an independent broadcaster & multiplatform Radio Operator we have the ability to powerfully inform and educate in an environment of great entertainment. 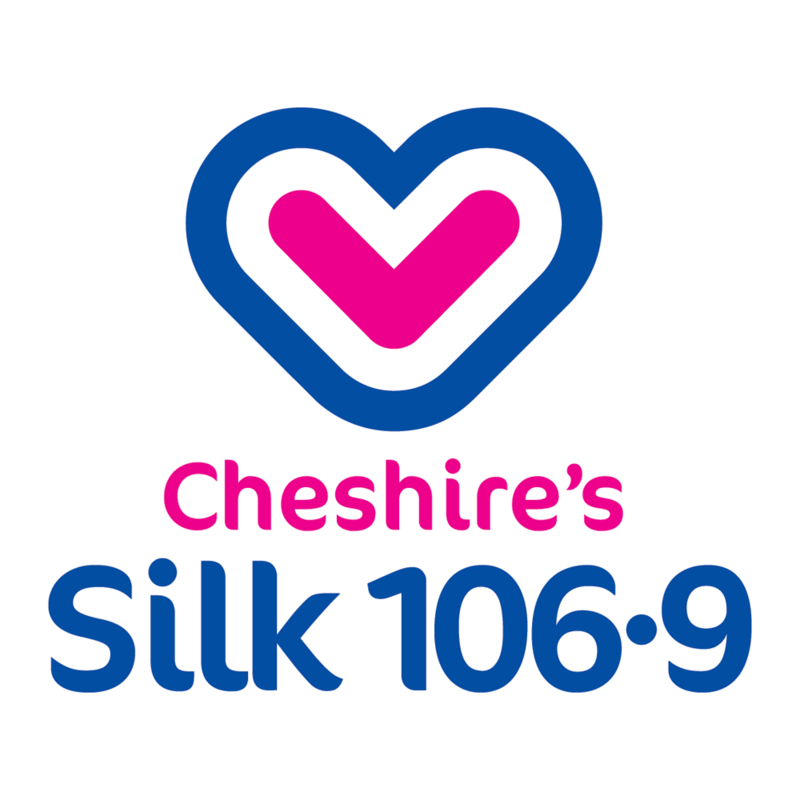 Cheshire's Silk 106.9 updated profile information. Cheshire's Silk 106.9 created an event. Cheshire's Silk 106.9 Build Your Brand in Cheshire presentations. Michelle Gauntlett and Eze-Talk like this. We are looking for Businesses to take part in a brand new feature – BUSINESS OF THE WEEK. In a nutshell we’d like to tell Cheshire and the Silk listeners, all about your workplace and what makes it such a great place of work. They’ll be interviews, pictures on the website, soundbites, social media and even an opportunity to meet Cheshire the Cat !!!. It’ll be fun and even better, a great completely FREE way to promote your business to new customers and potential new employees. Connect, Eze-Talk and Mid Cheshire Hospitals Charity like this. Attention all Chamber Golfers. If you would like to be involved with this years Silk Challenge Cup then please get in touch. Cheshire's Silk 106.9 and Mid Cheshire Hospitals Charity like this. OUR MISSION IS TO BE THE FIRST CHOICE LOCAL RADIO SERVICE AND THE INDEPENDENT VOICE OF THE BROADCAST AREAS WE SERVE. Cheshire's Silk 106.9 likes this. Cheshire's Silk 106.9 updated profile photo.